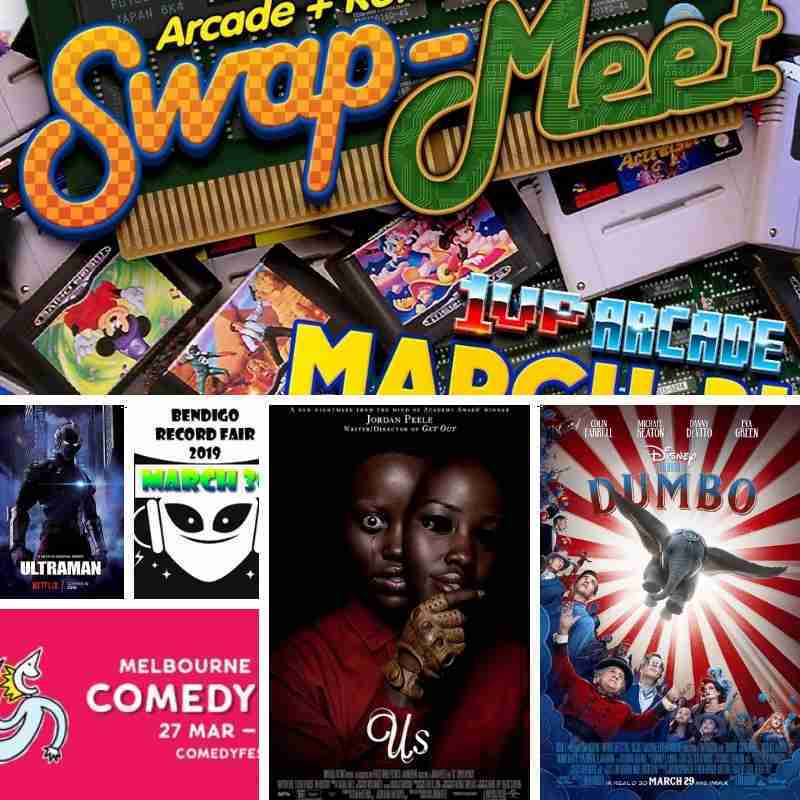 Ultraman on Netflix, Jordan Peele’s Us in Cinemas, Retro Video Game Markets in Brisbane and the Melbourne Comedy Festival kicks off. Here is your guide to Everything happening this week in Geek across Australia. 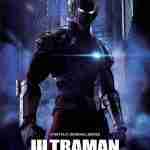 In Streaming this week we can’t go past Ultraman on Netflix. 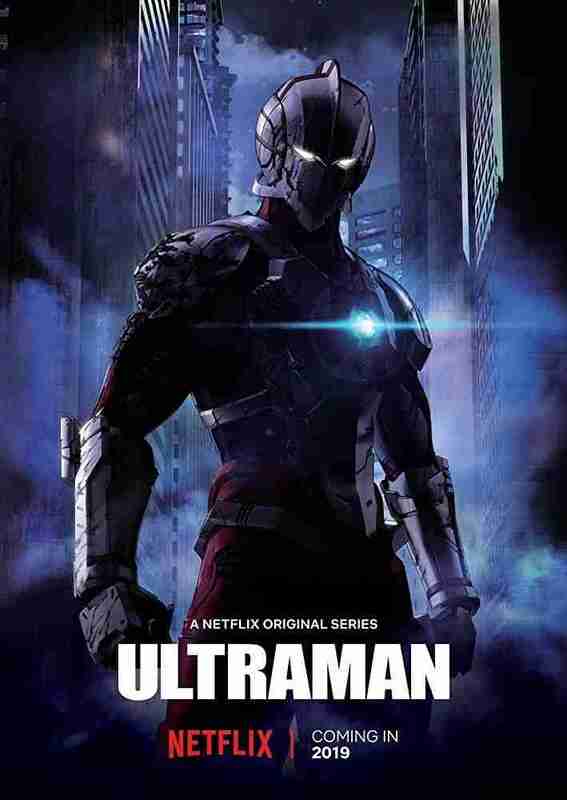 Not a complete reboot but set decades after the original series with the Son of Ultraman discovering his fathers past and then taking up the mantle. The full season one of this Anime drops on Monday night. In Cinemas this Thursday we have 2 films at the opposite ends of the emotional spectrum. If you are after something a bit light then see the next “live action” Disney film with Dumbo taking flight in cinemas and directed by Tim Burton. Or if you are more in a horror/thriller type of mood then the next film from Jordan Peele ‘Us’ also drops into cinemas on Thursday. Honestly, if this was 5 years ago you would have thought this was a Freaky Friday situation with the directors. First up, remember that Monday is April Fools Day (so if you fall for anything from now, that’s on you), but also Monday is also International Pillow Fight Day. Tread lightly. Collectors of all kinds will want to descend on the Bendigo Record, Comic and Toy Fair happening in Victoria this Sunday. While first established as a Record Market this fair has a pretty robust amount of comics for you to thumb through if you have any holes in your comic collection. Brisbane is also not being left out for collectors but more for Arcade and Video Gaming with the 1Up Arcade hosting a swap meet this weekend. Expect more than one vendor in attendance with multiple tables making this one a real market. 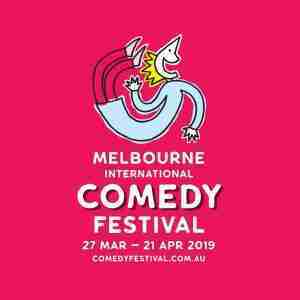 And lastly, the Melbourne Comedy Festival has begun! 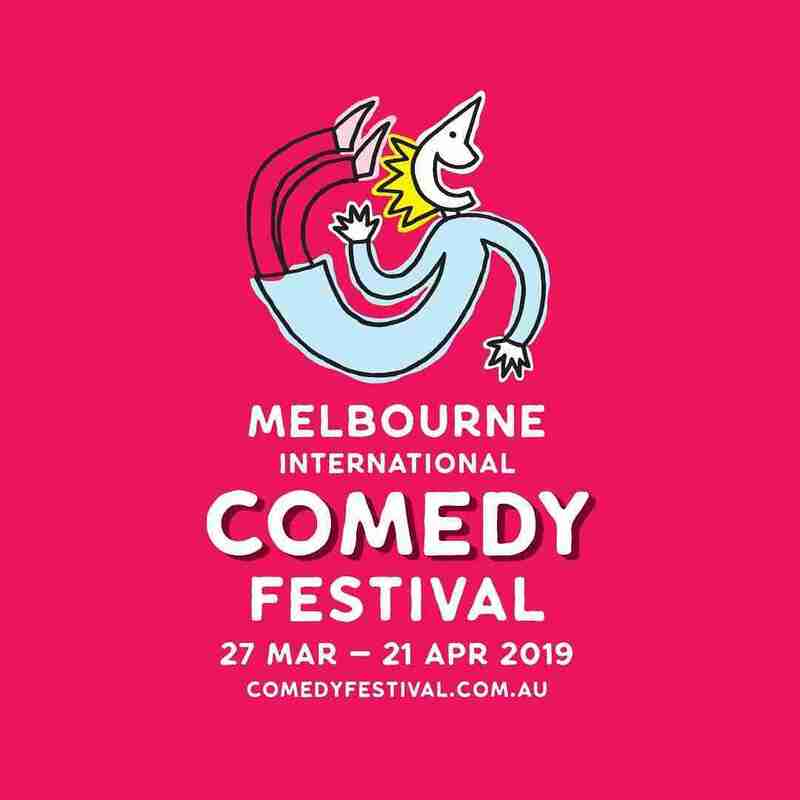 There are no shortage of great shows to go and see with just a few of our favourites listed below but if you want to take the road less travelled check out the full Melbourne Comedy Festival program to see what else is on this week. 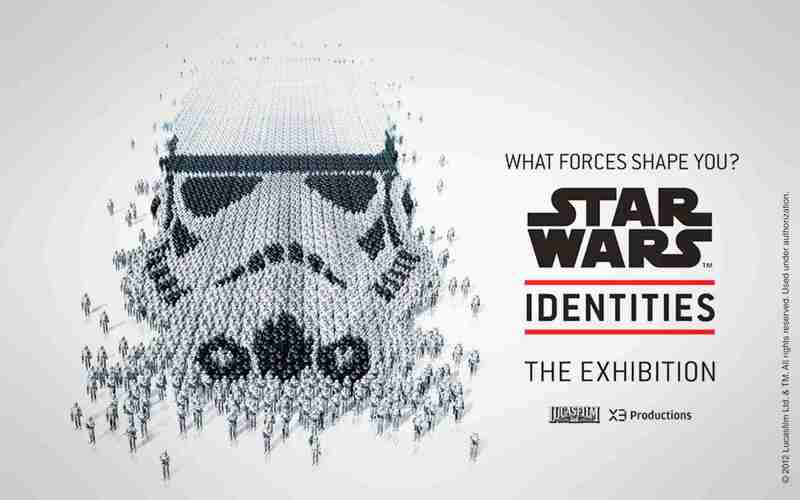 Oh and if you are in Sydney (or heading there soon) dont forget we have 1 extra double pass to see the Star Wars Exhibition. The competition ends on Friday so make sure you get in fast. Black Panther is the highest-grossing superhero movie of all time. You shouldn’t always take box office as a measure of quality (hello there, Batman v Superman: Dawn of Justice) but, in this case, go wild. It was pretty amazing to see a movie become a cultural landmark the instant it was released. Time to board the T’Challa train if you missed it the first time. Or jump back on and dig the journey again so you can realise Okoye is legit the best part of the movie. Wakanda forever. ONE NIGHT IS ALL THAT STANDS BETWEEN THEM AND FREEDOM. BUT IT’S GOING TO BE A HELL OF A NIGHT. It’s nonstop thrills when George Clooney and Quentin Tarantino star as the Gecko brothers – two dangerous outlaws on a wild crime spree! After kidnapping a father and his two kids, the Geckos head south to a seedy Mexican bar to hide out in safety. But when they face the bar’s notorious clientele, they’re forced to team up with their hostages in order to make it out alive! Dig this: some dude named David Dunn survived a train crash and caught a case of the superpowers. Because: the crash was orchestrated by a feller called Mr Glass to flush out superpowered dudes. Also: there’s a chap called Kevin Crumb, who has dissociative identity disorder; a couple of personalities who go for kidnapping teenagers; and another that literally goes beast-mode. This means: the Shyamalanaverse has come of age. Nineteen years after Unbreakable and facilitated by the unexpected success of Split, the so-called Eastrail 177 Trilogy is concluded with Glass. EXPERIENCE INCEPTION IN THE BEST POSSIBLE WAY! Dom Cobb (Leonardo DiCaprio) is a skilled thief, the absolute best in the dangerous art of extraction: stealing valuable secrets from deep within the subconscious during the dream state when the mind is at its most vulnerable. Cobb’s rare ability has made him a coveted player in this treacherous new world of corporate espionage, but it has also made him an international fugitive and cost him everything he has ever loved. Now Cobb is being offered a chance at redemption; one last job could give him his life back but only if he can accomplish the impossible – inception. Instead of the perfect heist, Cobb and his team of specialists have to pull off the reverse; their task is not to steal an idea but to plant one. If they succeed, it could be the perfect crime. But no amount of careful planning or expertise can prepare the team for the dangerous enemy that seems to predict their every move; an enemy that only Cobb could have seen coming. Blasting off at 88mph to a galaxy far far away, hold onto your butts for an adventure 65 million years in the making. Join brothers Eden and Josh — your personal guides for the world famous Game Boys StudiosⓇ Backlot Tour! Try your luck as a studio executive and greenlight the next Norbit! Wet-your-pants in excitement at the live-action Stunt Show! Come face to face with a terrifying T-Rex! And keep your eyes peeled for any visiting Hollywood producers – you might just get discovered! Or harassed. This is the 5th original Game Boys show to première at the Melbourne International Comedy Festival, a follow up to last year’s Best Comedy (Melbourne Fringe) nominated Wide World of Esports, and their 2017 MICF nomination for Best Independent Production (Golden Gibbo). We’re taking it back to 1986 with our Special Screening of LABYRINTH, Friday 29th March at 6.30 pm!  See it with us, in style, comfort, and luxury! Film Synopsis: Fifteen-year-old Sarah accidentally wishes her baby half-brother, Toby, away to the Goblin King Jareth who will keep him if Sarah does not complete his Labyrinth in thirteen hours. Sink into a beanbag, sip on a drink and enjoy the company of your favourite humans under the stars. 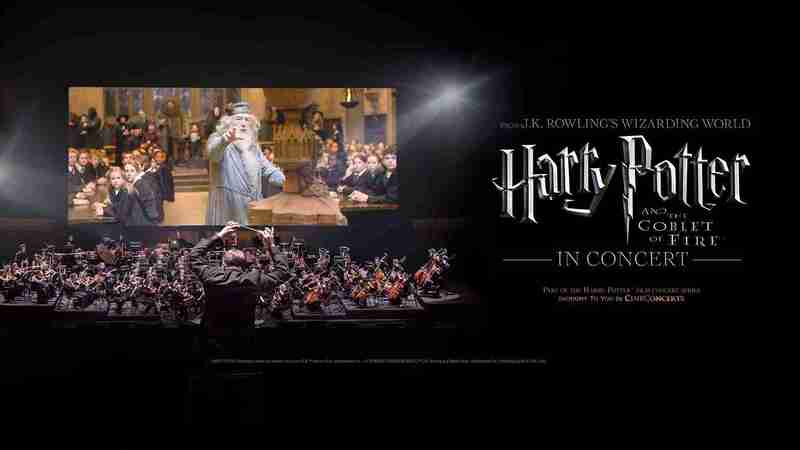 Gates open at 5pm and movie screens from 6.30pm. Get your tickets quickly – this session is already selling fast! Discover how to make wearable steampunk ornaments and accoutrements using salvaged materials. Brisbane-based ‘Reverse Garbage’ will share tips in a FREE, hands-on workshop at the Northside Library. Suitable for a range of ages, but please note that hot glue guns and some sharp tools may be in use. Do you ever wonder about the stars twinkling above you? Join us as we unlock the secrets of our observable universe with a tour of the night’s sky. Bring your picnic blanket and relax on the lawn as you explore the astronomical world above you. Telescopes will be provided for you to explore the night’s sky, and discover the stars and galaxies with the assistance of the Columboola Environmental Education Centre. This is the perfect opportunity for the entire family to switch off and enjoy the natural luminosity of Chinchilla’s beautiful night sky. No bookings are required for this event. Telescope numbers are limited so queuing may be required. Chinchilla Cultural Centre will become a science playground with FREE immersive and family-friendly events for everyone to enjoy. Take part in a range of hands-on activities that explore everything from new technology to environmental conservation, as you discover the wonder and excitement of science. The Bendigo Record Fair will return to the All Seasons Hotel at the Lansell Room, McIvor Highway Bendigo. The focus is on collectable vinyl and music-related merch, but there will be a few tables of comics back-issues as well. All up, around 25 over-length tables of records and collectables with vendors from all parts of Victoria and interstate. $5 entry from 10am with $10 early bird entry from 9am. Children under 14 accompanied by a paying adult free. Broken Home – a Post-Apocalyptic Western LARP. Welcome to Broken Home – a lonely tent city around a silver vein. Create your character, dive into the world and make your way as a law abiding citizen, a bandit, or something in between. Don’t get lost in the dust. Over 35 years old and still effortlessly stylish and provocative, Ridley Scott’s ontological meditation on the nature of humanity is more prescient than ever – just ask Elon Musk. A symphony in neon-lit neo-noir, this sci-fi masterpiece and its impressive set design remain a testament to Scott’s uncompromising vision. Any recent viewing of the long-awaited sequel (Blade Runner 2049, the one with the Gos) demands a re-watch of the original theatrical version, if only because the glory days of miniatures and matt painting will be forever missed. THE TERMINATOR: Disguised as a human, a cyborg assassin known as a Terminator travels from 2029 to 1984 to kill Sarah Connor. Sent to protect Sarah is Kyle Reese, who divulges the coming of Skynet, an artificial intelligence system that will spark a nuclear holocaust. Sarah is targeted because Skynet knows that her unborn son will lead the fight against them. With the virtually unstoppable Terminator in hot pursuit, she and Kyle attempt to escape. TERMINATOR 2: JUDGEMENT DAY: Set eleven years after “The Terminator,” young John Connor, the key to civilisation’s victory over a future robot uprising, is the target of the shape-shifting T-1000, a Terminator sent from the future to kill him. Another Terminator, the revamped T-800, has been sent back to protect the boy. As John and his mother go on the run with the T-800, the boy forms an unexpected bond with the robot. 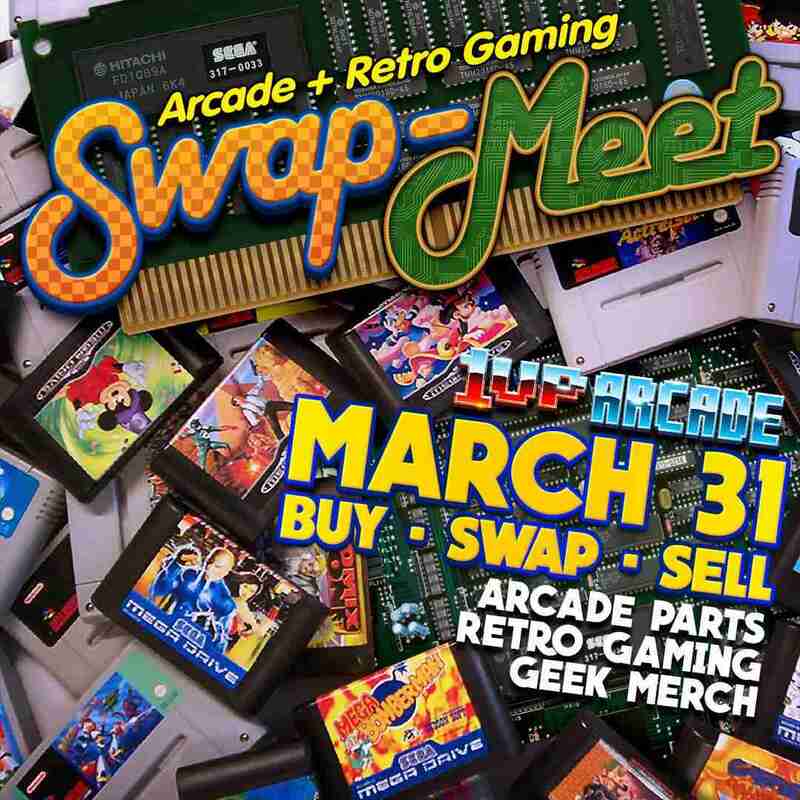 Don’t miss out on 1UP Arcade’s first ever Swap-Meet! This is your chance to Buy, Sell or Swap arcade parts and retro-gaming goodies with other enthusiasts. BUYERS: Come on down to checkout Brisbane’s biggest selection of arcade and retro console goods from private vendors. SELLERS: Do you have arcade or retro gaming gear to swap or sell? Then book a table for $50 and sell all you can fit on and below the 6ft table. You set the prices, and all sales and swaps are yours! For sellers looking to book a table, drop into the arcade or message us on FB to reserve your table. Limited spots available. Everyone else, we’ll see you on Sunday 31st!